Genetic Testing for Pachygyria – Lissencephaly – Making Connections. Finding Solutions. A genetic test is the analysis of human DNA, RNA, chromosomes, proteins, or certain metabolites in order to detect alterations related to a heritable disorder. This can be accomplished by directly examining the DNA or RNA that makes up a gene (direct testing), looking at markers co-inherited with a disease-causing gene (linkage testing), assaying certain metabolites (biochemical testing), or examining the chromosomes (cytogenetic testing). Selected methodology terms are used in the GeneTests Laboratory Directory. These tests were completed on Corey through Emory and Univ. of Chicago. All the testing required just one blood draw at Emory in Atlanta. It was about 4-5 vials of blood but went quickly. Emory was very helpful working with Univ. of Chicago and the billing. The in state work on test 1 was covered by insurance and medicaid. The other 2 tests out of state are billed to my insurance and the remainder paid by us. Chromosome 17 has the “address” to LIS 1. To learn more about chromosomes and genetic testing visit http://www.ornl.gov/sci/techresources/Human_Genome/posters/chromosome/diseaseindex.shtml#tests. Miller-Dieker and Norman-Roberts syndromes and isolated lissencephaly. Although genetic testing shares some features in common with other kinds of laboratory testing, in many ways it is unique and requires special considerations. Genetic testing may be used for medical management and for personal decision-making. Genetic test results usually apply not only to the patient but also to other family members. 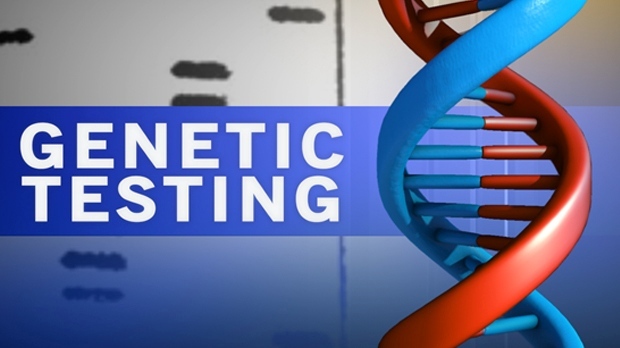 Genetic testing may be performed in the context of a genetics consultation and should include informed consent, test interpretation, and follow-up medical and psychosocial services as indicated. Because most genetic disorders are rare, genetic testing is often done only by specialized laboratories. Intense research efforts in molecular genetics result in the rapid development and availability of new genetic tests; therefore, healthcare providers need to continuously update their knowledge. This site was given to me by the Walsh Laboratory for more information on genetic testing for Corey. You can access it at www.genetests.org. The site will give you educational materials, clinic directory, laboratory directory, gene reviews, and more information about gene testing.